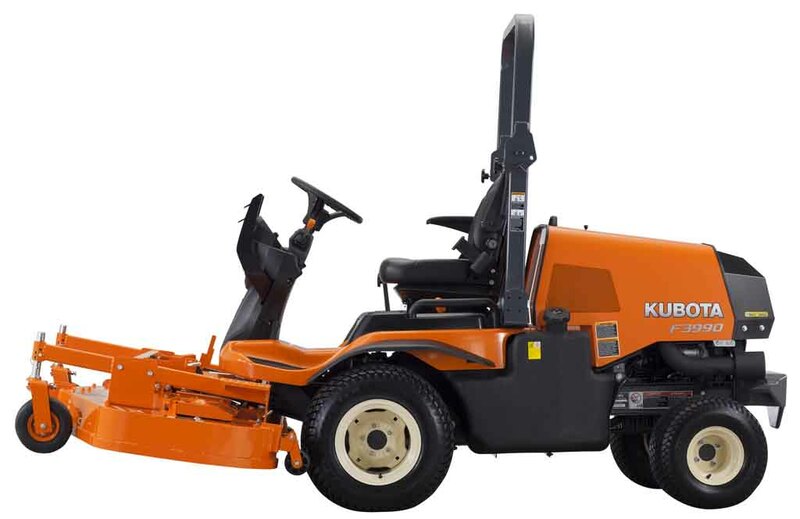 The Kubota F2890 takes commercial mowing to new heights, featuring an efficient Kubota 28HP diesel engine, renowned worldwide for their exceptional performance and reliability. 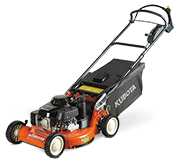 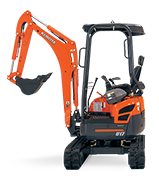 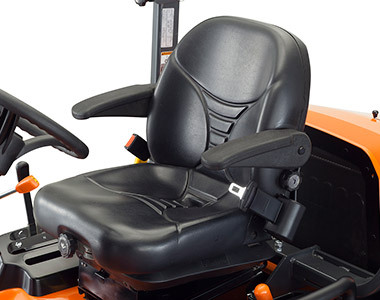 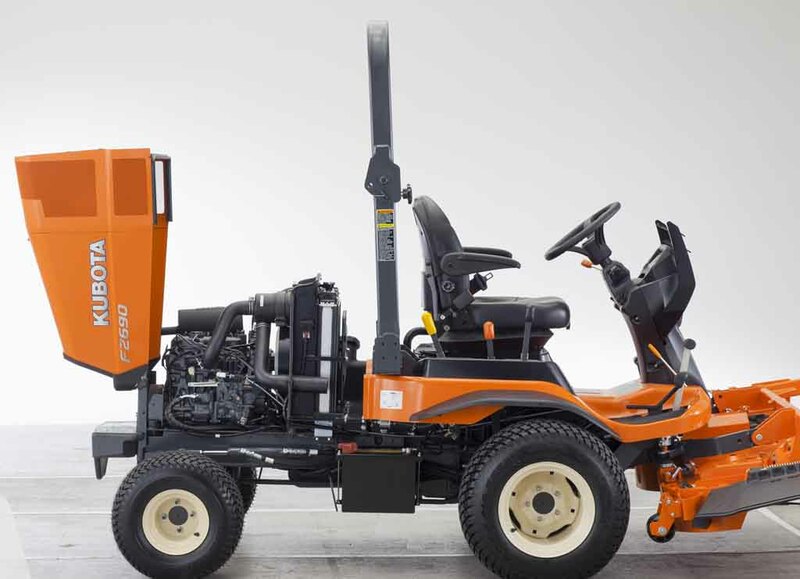 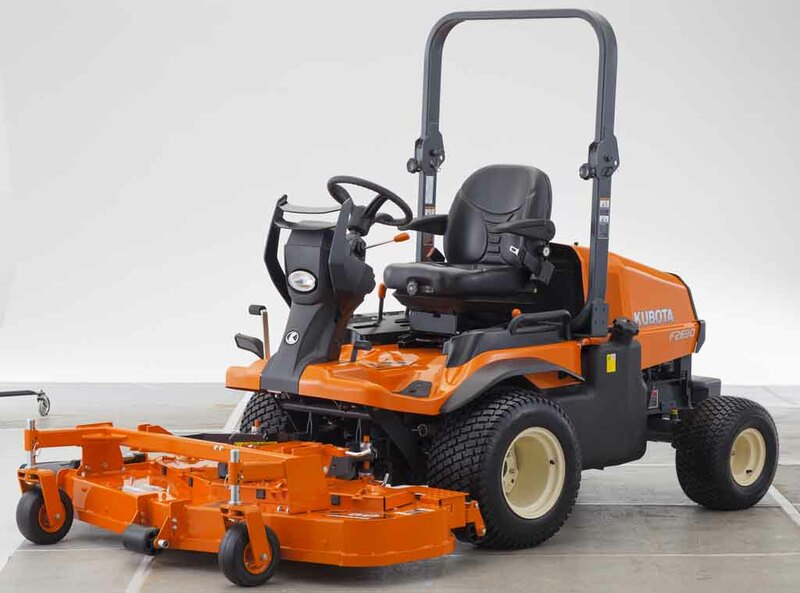 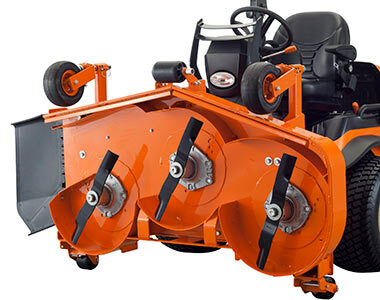 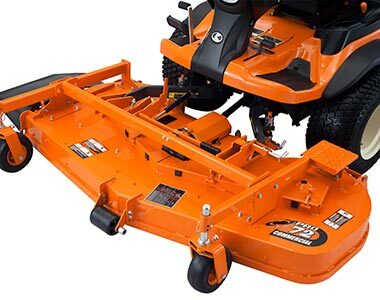 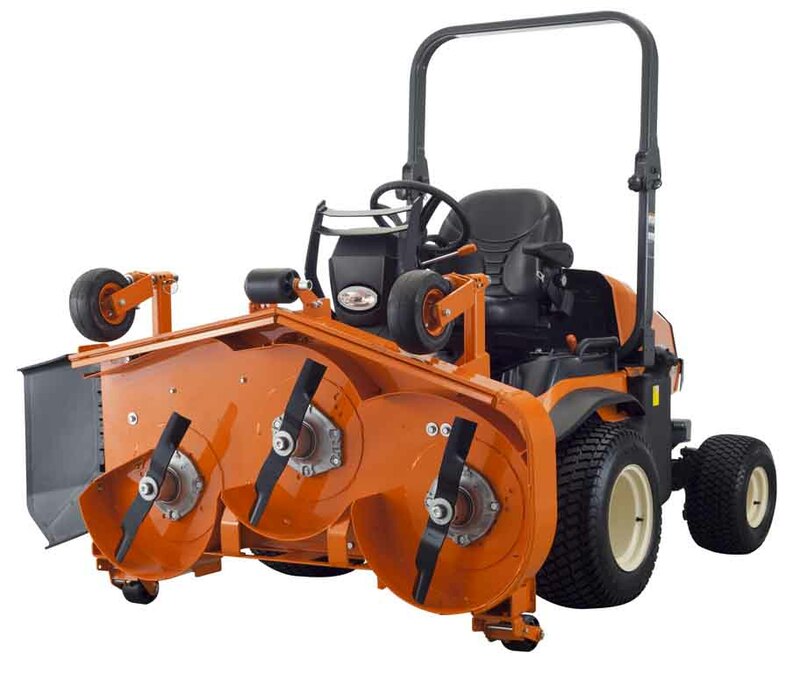 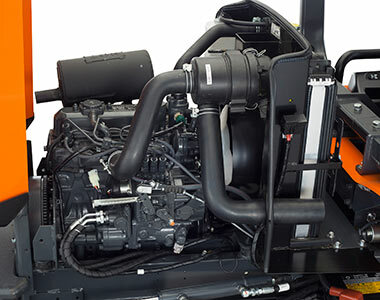 Available in a 60″ or 72″ side or rear discharge pro deck, the Kubota F2890 outperforms and outlasts its competitors, offering unmatched capacity and enhanced performance. 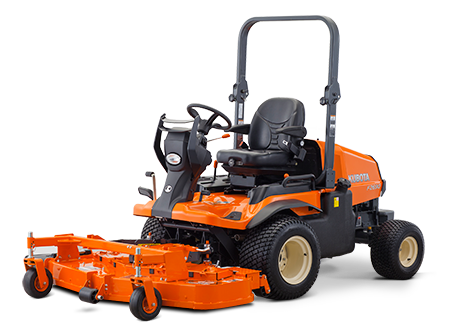 Powered by a Kubota 28HP, 3-cylinder diesel engine, generating a high torque rise, that ensures faster, smoother recovery under sudden loading. 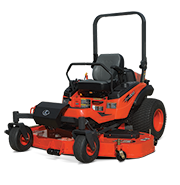 Allowing you to efficiently power through long of wet grass with ease.